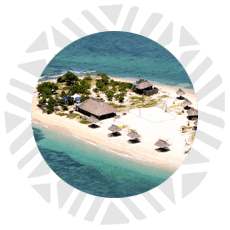 maiPacific | The web portal of the South Pacific islands. Would you like to experience paradise? Learn the secrets, culture and pleasure emanating from the Pacific Islands. Immerse yourself and discover each of the countries. Discover the tours, packages and all the activities we suggest you to discover paradise. Fill out our form to let us know about the trip of your dreams. We get in touch with our local suppliers and provide you your comprehensive travel budget.